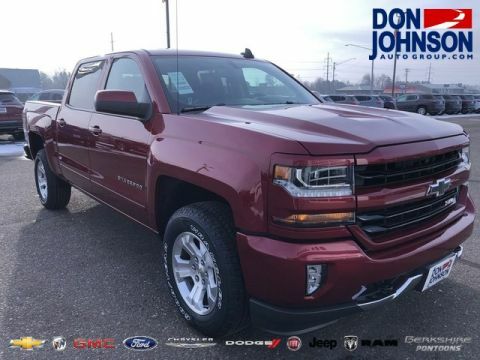 When you’re dealing with a vehicle like the 2017 Chevrolet Silverado 1500, it only makes sense to dig down into the specs. 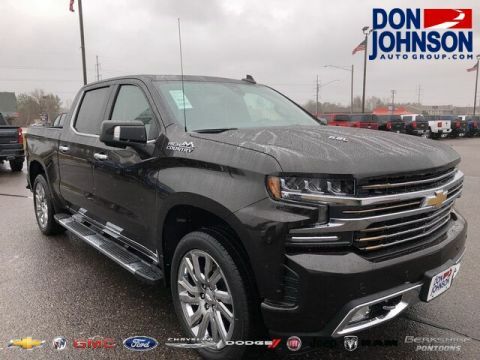 Any full-size truck worthy of the title is going to need to prove itself in terms of power, capability, and storage ratings before it even hopes to leave the showroom floor and put those numbers to good use in the real world. 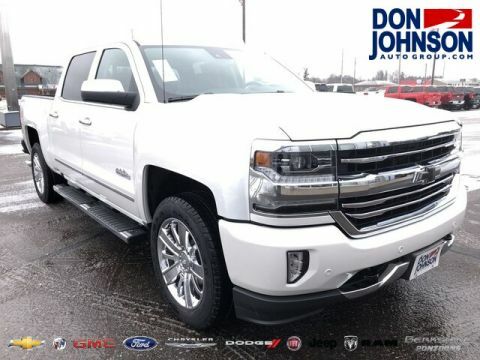 With the 2017 Chevrolet Silverado 1500, the specs will never do anything other than entice you. 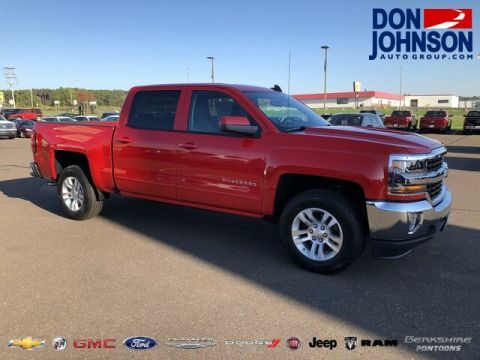 With up to a best-in-class 12,500 pounds of towing and 2,430 pounds of payload, but Chevrolet Silverado 1500 expresses leading capability. The Chevrolet Silverado has made efficiency upgrades for 2017, so expect up to 18 mpg in the city and 24 mpg on the highway. Choose from 5.8-foot, 6.5-foot, and 8-foot bed lengths to make full use of your payload rating. Seat 3 with the regular cab or six with the extended cab. The crew cab adds full-size rear doors and increased rear legroom. 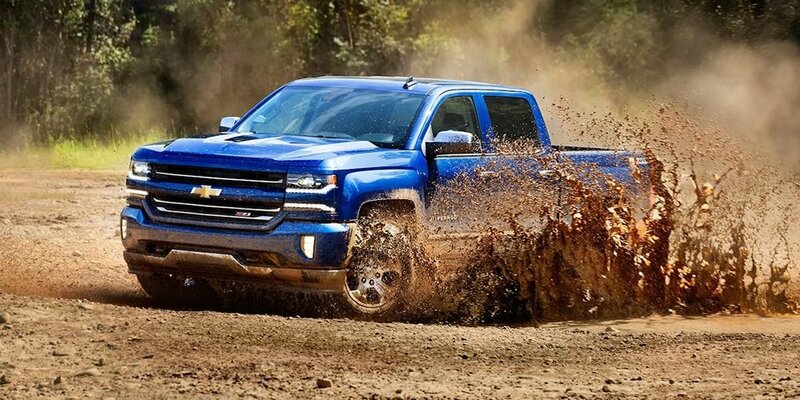 What Kind of Power Can You Expect from the 2017 Chevrolet Silverado 1500? 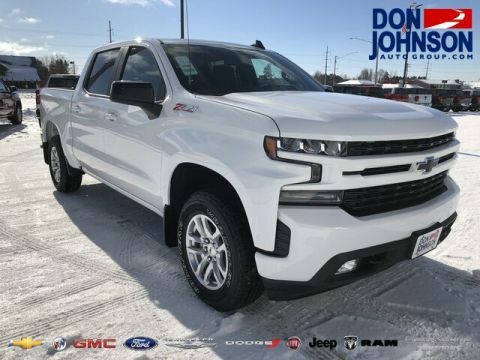 The specs listed above demonstrate the capability and versatility of the new Chevy Silverado 1500, but they really only scratch the surface when it comes to available power. 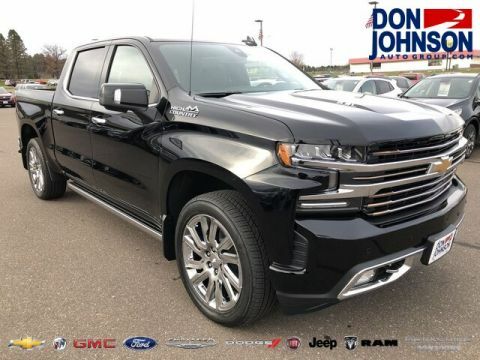 With three powerhouse engines on offer, anyone seeking a full-size truck needs to pay attention to the Chevrolet Silverado 1500. 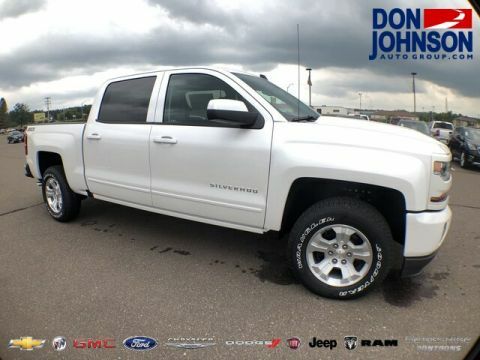 Even as standard, you can expect to make up to 285 hp and 305 lb-ft of torque from a 4.3L V6. 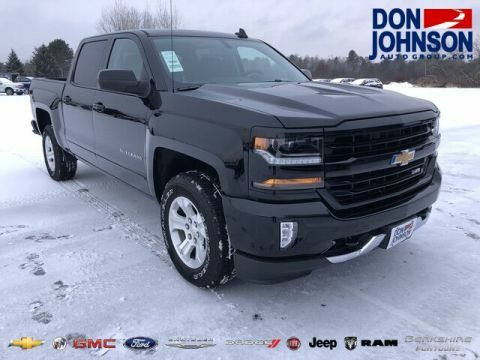 If you want the most power available, you’ll want the 6.2L V8, which makes up to a best-in-class 420 hp and 460 lb-ft of torque. Need space for six with plenty of legroom for all passengers? How about a best-in-class tow rating? 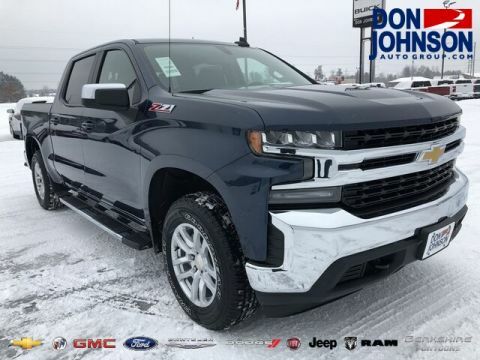 Whether you need maximum interior space to take your kids from Cumberland up to Rice Lake or unstoppable towing to take a trailer from Hayward to Beaver Brook, the 2017 Chevrolet Silverado 1500 has the specs to get you there. 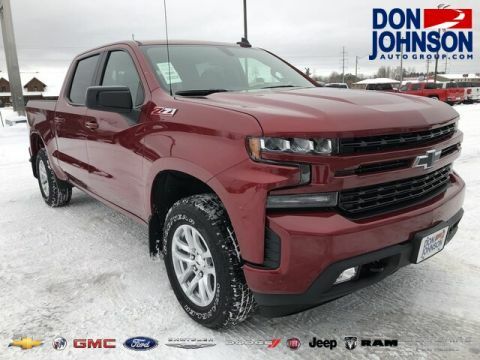 To explore financing or find out more, don’t hesitate to contact Don Johnson Motors today.